Cinema from the Baltic region is certainly not known well enough in Poland. It is mainly associated with Denmark’s Lars von Trier – a scandalist, but also acclaimed director. Denmark and Sweden offer films that are interesting, but most of all different and unique. The depicted realities resonate more and more with Polish viewers. The films are fresh and unorthodox. 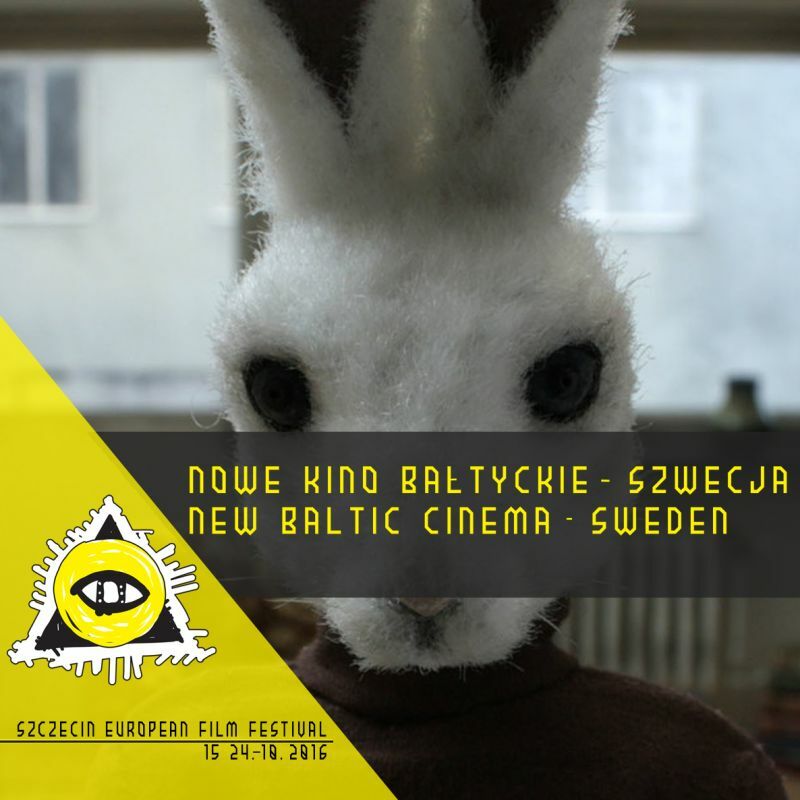 At Szczecin European Film Festival ‘16, New Baltic Cinema will present productions from Denmark, Sweden, Lithuania, Germany, and Poland. This will be a one-of-a-kind opportunity to see new and unavailable motion pictures, brought in exclusively for the festival. From classic documentaries that unveil an entirely different side of everyday life, to the latest short music forms made by representatives of the young German and Polish generation. New Baltic Cinema will present two blocks. The first will feature the newest documentary productions from Sweden, Denmark, and Lithuania. 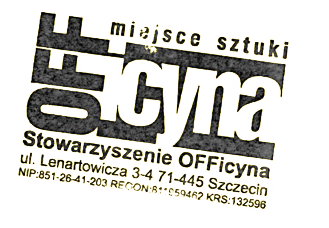 The second one is a review of short music videos from Germany and Poland.